Fill out an order form for quick response. and fulfil orders to Latvia and Lithuania as well. 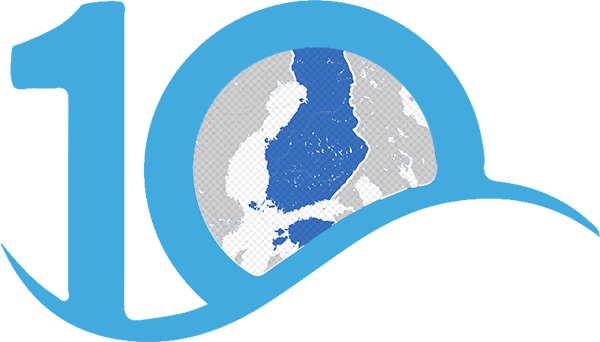 We have been providing fast and reliable parcel deliveries and courier services to Finland for over a decade. You can also turn to us with other transport-related questions. We have created a cheap and fast next day delivery courier service. Courier service and parcel deliveries are carried out on weekdays. 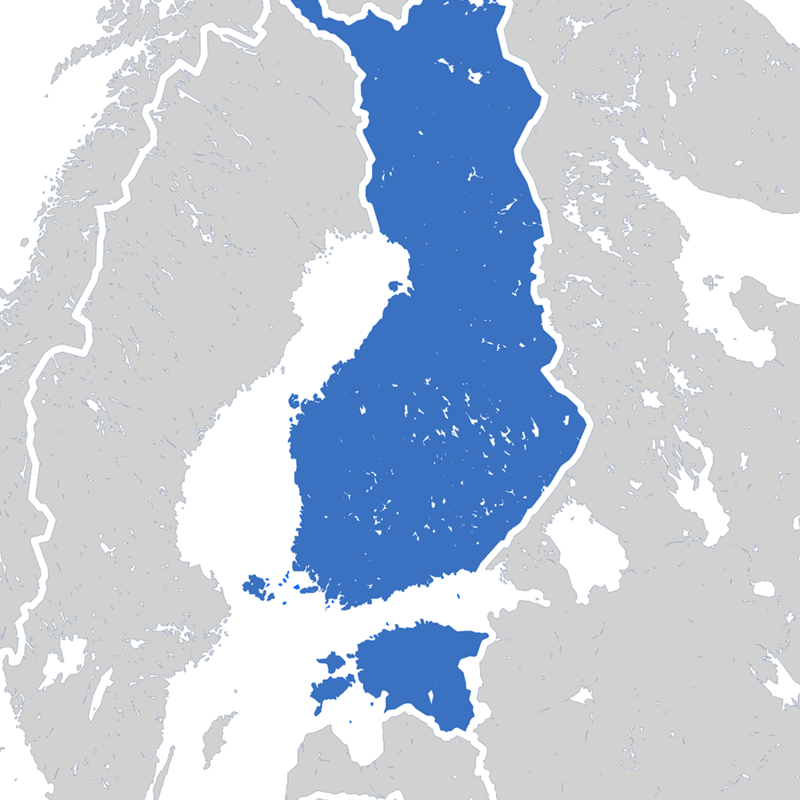 The courier will pick up the parcel at a location that is convenient for you and deliver it to the desired address within Estonia as well as Finland. We are also offering a chance to get freight insurance for your parcel, which will cover unforeseen extra costs.